Revolutionise your lessons right across the classroom! 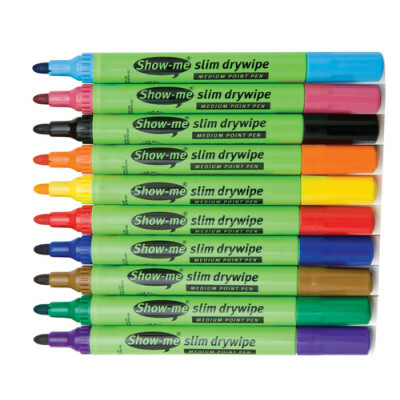 Excellent for individual practice or for group and whole class exercises, Show-me® drywipe boards can be used right across the spectrum of curriculum subjects. The Show-me® concept is simple – you have fun and you learn your lesson. Lessons with Show-me® boards are based around increased student/teacher interaction and that gets students involved, increasing the confidence of even the most reserved children. In this way, the Show-me® mission of maximising every person’s learning potential is fulfilled. You can photocopy the completed Show-me boards as evidence of students performance. 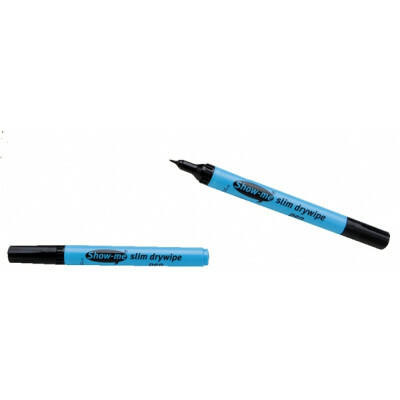 These double-sided A4 whiteboards feature a map of Australia on one side and a world map on the reverse side. These detailed whiteboards are perfect for teaching students Australian/Worldwide geography and testing students' knowledge. 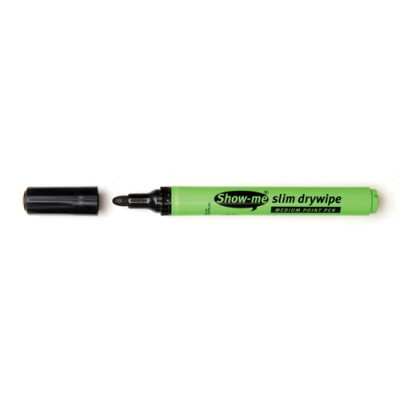 Best suited for use with the Show-Me Whiteboard Pens.